AppleThe lineup of Apple’s new MacBook Air laptops. 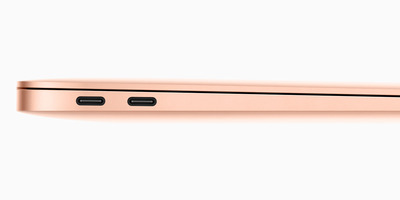 All of Apple’s latest laptops come with USB-C ports, only. Apple is still selling the old MacBook Air with regular USB ports for $US1,000, but the new models are only $US200 more expensive and a much better deal. As Apple has done with its more recently updated MacBook Pro laptops, Apple added USB-C/Thunderbolt 3 ports to its new MacBook Air lineup. It allows users to plug in a USB-C/Thunderbolt 3 adaptor to connect a wide variety of devices – including monitors, external hard drives, and even power for charging – into a single port on the new MacBook Air. The Thunderbolt 3 standard, which uses the USB-C port, is fast and powerful enough to support a lot of devices and extremely fast data transfer speeds. That’s why it can be used to plug so many different devices into a single port. 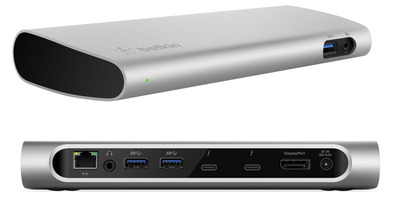 BelkinThis USB-C dock lets you plug in devices with varied ports into a single USB-C port on a MacBook. 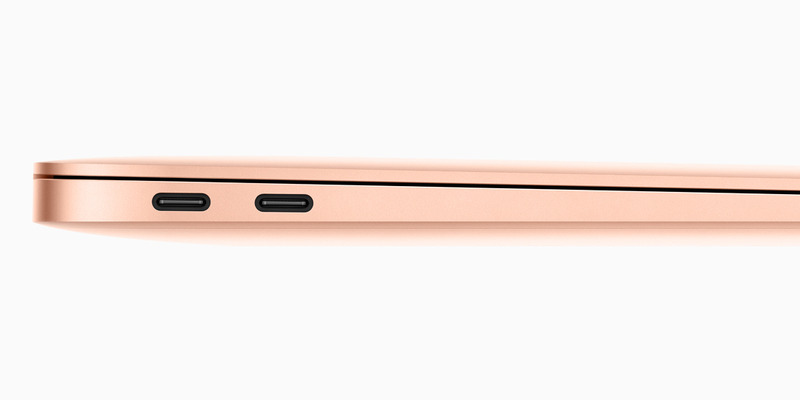 In the new MacBook Air, Apple also removed the regular USB-A ports we’ve been using for the last couple decades. That means the Apple doesn’t sell a modern laptop with modern specs with regular USB ports. The MacBook, new MacBook Air, and MacBook Pros do not have USB-A ports. On one hand, USB-C/Thunderbolt 3 is great. On the other hand, it means buying more accessories, like adapters and docks, like the one above, that weren’t necessarily needed before Apple’s move to an all USB-C lineup. I don’t want to bash USB-C/Thunderbolt 3 too much, as it’s certainly the future, but it does require extra costs and things to carry around. Apple is still selling its old MacBook Air for $US1,000, but I wouldn’t recommend it at this stage. The new models are only $US200 more expensive at $US1,200 and come with newer, more powerful specs and features, as well as a modern design refresh. You can also still buy refurbished, higher-specced models of the old MacBook Air through Apple’s Refurbished Mac store, but I wouldn’t recommend those, either. 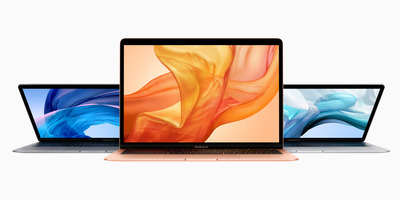 Refurbished models start at $US1,900 on the Refurbished Mac Store, which is way more expensive than the new MacBook Airs with better specs, features, and design.